Nishmat. Not just an institution, but a vision. 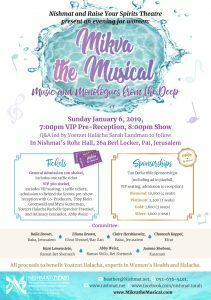 The opportunity of a lifetime. 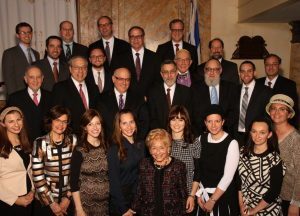 opens the world of higher Torah learning to you in an environment that’s intellectually rigorous and spiritually nourishing. 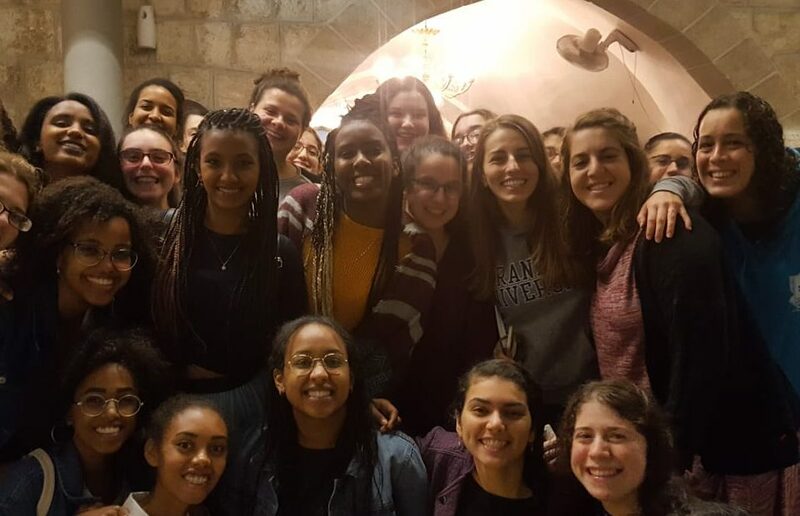 Experience Israel as an insider, learning and living with your fellow Israeli students. 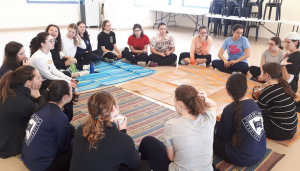 Nishmat’s Shana Ba’Aretz is a unique program for post high school students looking for a stimulating year of Torah study filled with new experiences in a totally Israeli environment. 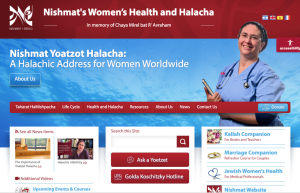 Through weekly classes, a Summer Learning Program and the annual Seminar of Jewish Thought, all offered in English, women will enhance their Torah skills while delving into inspiring and meaningful study. 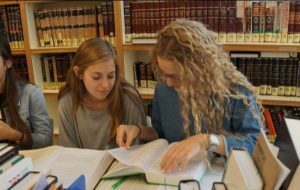 Through weekly classes, a Summer Institute and the annual Jewish Philosophy Seminar, all offered in English, women will enhance their Torah skills while delving into inspiring and meaningful study. 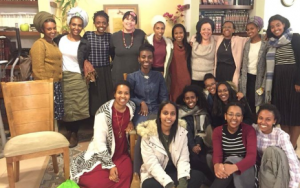 Enables talented Ethiopian-Israelis to join the world of higher Torah learning while participating in a rigorous college preparation program. 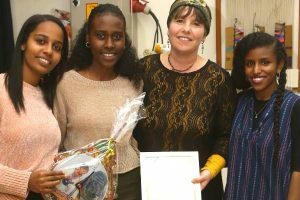 Students have the option of continuing on to Nishmat’s Joint-College Program. 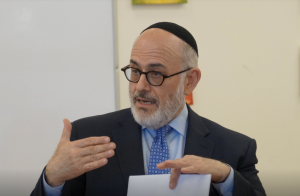 Students benefit from a weekly forum on social justice and Jewish values while being exposed to issues in greater society through a Torah lens. 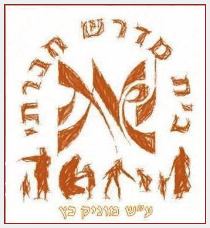 In 2011, Nishmat established the Bet Midrash Chevrati, a weekly forum on social justice and Jewish values. 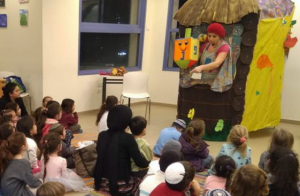 The program, headed by published author and Modi’in rabbi Haim Navon, punctuates Nishmat’s philosophy of participating in greater society while staying rooted in Torah, by promoting community involvement and social responsibility. 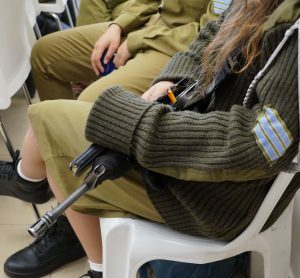 Nishmat welcomed 40 female soldiers in the process of converting through the IDF’s Nativ Program. 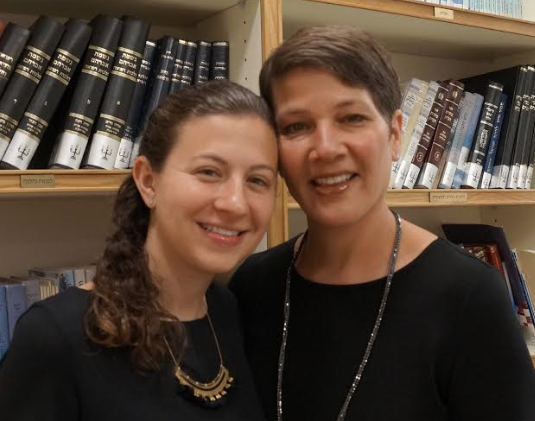 "At Nishmat I explored the depths of Torah, with women from around the globe"
"Nishmat has changed the whole trajectory of my life"
"It's been indescribable, the experience that we've had here"
"It's been really amazing to be able to learn topics of interest together with my mom"